Extensions that you filed are “DUE” October 15th 2018!!! When do we need to come in for taxes? 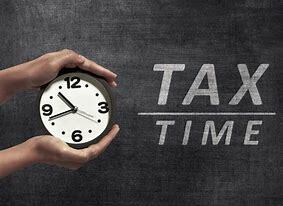 The two biggest deadlines are April 15th (for individual taxes) and March 15th for corporate and partnership deadlines. But don’t worry! “Extension” is not a dirty word! (or at least…. we don’t think of it that way!). 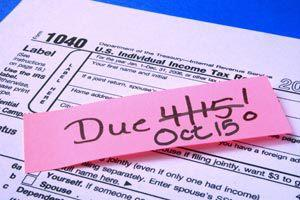 Contact us for any questions on filing extensions and tax deadlines. Please use the link below to send anything you would like. This is safe and secure and password protected! Click here to upload secure files to ShareFile! Do you offer tax planning? We love to tax plan prior to December 31st (anytime after is just not enough time!!). Call for your appointment today! Support our Arizona Tax Credits! To learn more about Arizona tax credits! These are a great way to direct where you want your state tax dollars to go. If you make a donation through this link it will go to the Arizona Tuition Connection and they will allocate the funds. Otherwise be sure to click on the complete list link to choose local Northern Arizona nonprofits! Beginning on January 1st 2018, the standard mileage rates for the use of a car (also vans, pickups or panel trucks) will be: mileage rates for 2018 have not been released….